It's hard to believe that Gmail is fifteen years old today. In human years, that would equate to lots of sneaking around, unapproved driving, under-age drinking, and daily existential crisis about everything — i.e. normal teenage drama. But in Gmail years, this means we're getting some demure features. Namely, the email service finally lets us schedule emails. 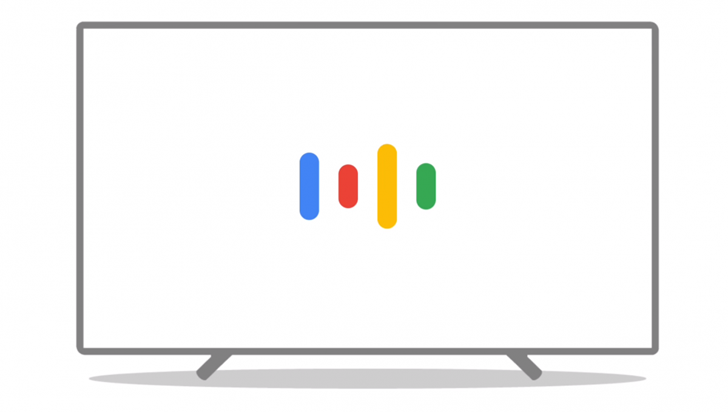 We rarely speak of Assistant on Android TV because changes in the platform are highly dependent on TV and set-top box manufacturers, infrequent updates, and sometimes server-side pushes from Google. But language support is something we keep an eye on, as it allows users who don't speak English to use the Assistant on their TVs. 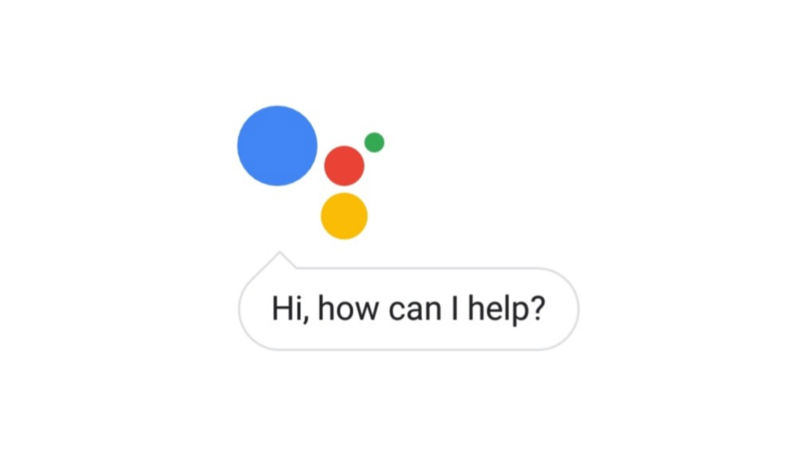 Google Assistant routines can save you a lot of time by executing multiple commands in succession after you say a simple sentence. They started off as "My Day," which brought a simple morning routine, but then multiple routines were enabled, as were custom routines, and finally scheduled routines. But until recently, they were only officially available if you set your Assistant to use English (US). Now, they're supported in many more language/country combinations. 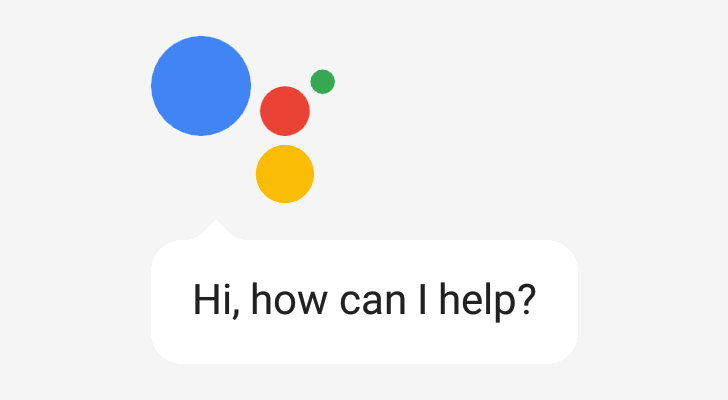 Google's Assistant has been making great strides in both functionality and speech recognition since its original release in the far off year of 2016. 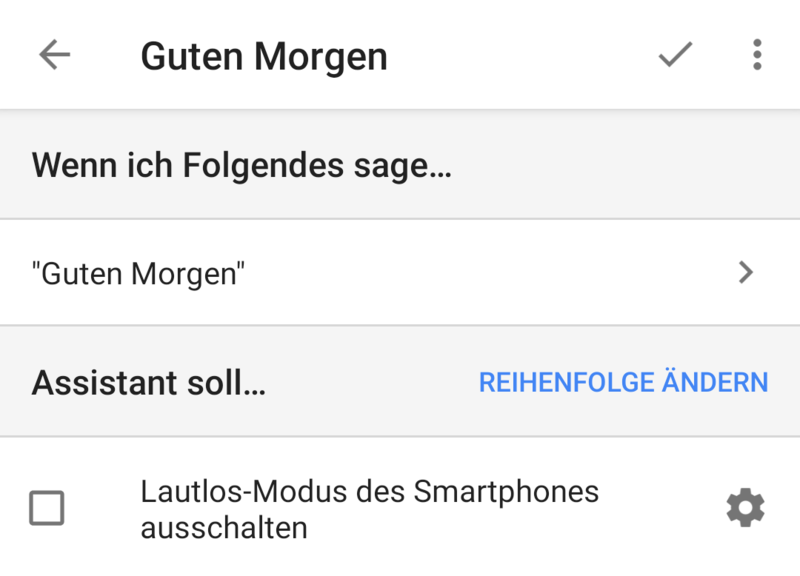 In fact, Google says that it has improved so much that, starting today, it can recognize two different languages interchangeably. Your Google Home is now bilingual, something no other digital assistant can do — at least, since Google's other assistant, Google Now. But there is a caveat: it supports only two languages among a list of six. Amazon has announced that the Echo and other Alexa speakers from Bose and Sonos are coming to Spain and Italy later this year. 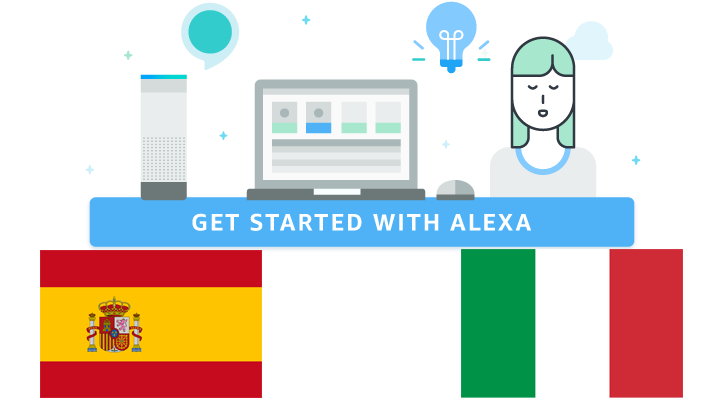 In preparation for that, it is now expanding the Alexa Skills Kit and Voice Service to these two countries. 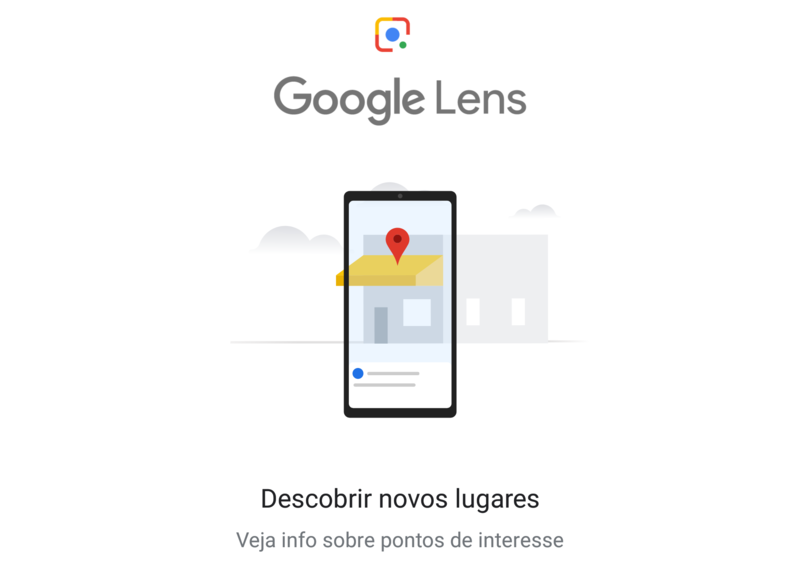 Google Lens' availability has been expanding ever since its first announcement. Although it started as an exclusive for Pixel owners in Google Photos, it quickly showed up in Assistant too, then rolled to non-Pixel devices in Photos, and eventually made it to those devices in Assistant too. However, through it all, Lens in Assistant and Photos has been limited to one language: English. Até que enfim it's now showing up for users in five other languages: French, German, Italian, Portuguese, and Spanish. The Home and Home Mini are now available for pre-order on the Italian store for 149 € and 59 €, respectively. Shipping is expected to start Monday, March 26. 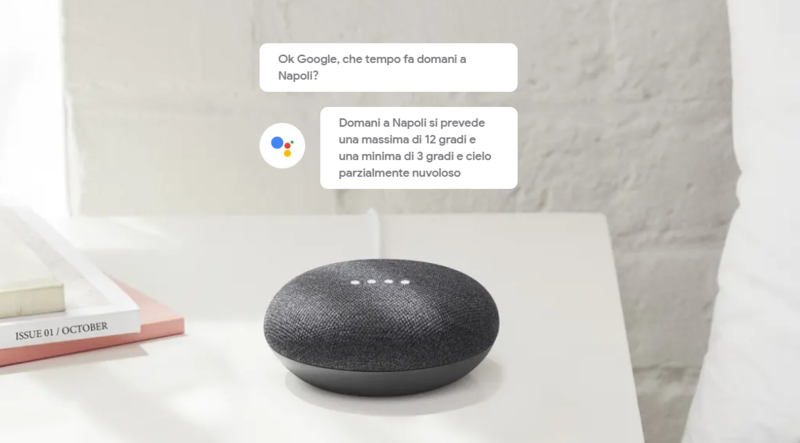 The signs have been accumulating over the past few weeks: Italian showed up among the languages supported on the Google Home, then it also was listed on third-party Assistant speakers, and just this morning plenty of Google Home support pages (like this) started saying the Home was available in Italy and speaking Italian. Now it's official: the Google Home and Home Mini are up on the Italian Google Store, but you can only sign up for the waiting list. 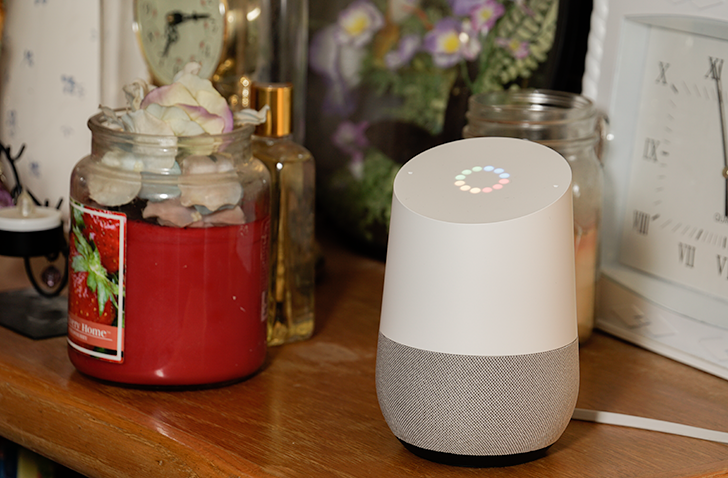 Currently, the only languages supported by Google Home are those for the countries where the smart speaker is officially available. However, Italian has been spotted as an option, meaning that Google should soon be bringing the Home and Home Mini to Italy very soon. At I/O 2017, Google said that multiple languages, including Italian and Spanish, would be arriving on Assistant by the end of the year. 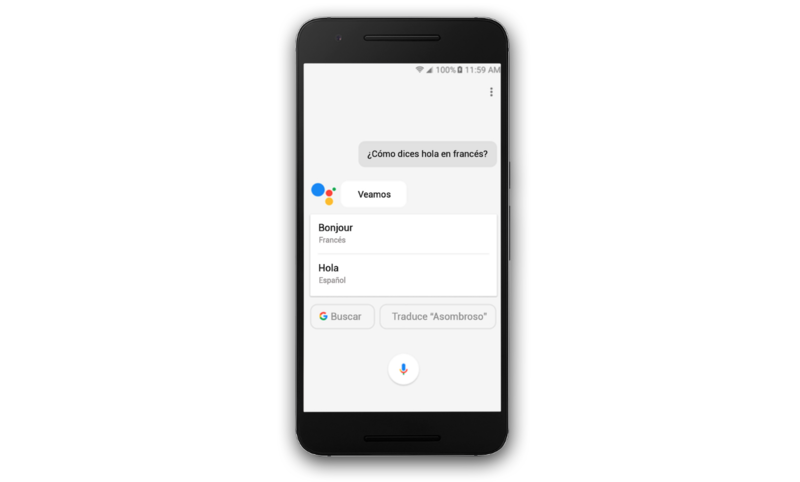 November has only just begun, and Spanish (Latin America), Spanish (Spain), and Italian have been officially announced for Google Assistant.